Exploring the world through one of our luxury cruises from Southampton is one of the most rewarding ways to spend a holiday. Being able to experience a range of different cultures in the space of just one trip is a remarkable opportunity, and one that should be fully embraced by anyone with a love for travel. However, one thing which sometimes makes would-be globetrotters nervous is the prospect of haggling. We have all heard stories of how amazing the traditional markets are in countries like India and Morocco, and have enjoyed the interesting souvenirs that our friends and family will have brought back from them; nevertheless, we are often led to believe that bargaining with locals can be difficult and intimidating, and this can even be a factor in delaying booking that once-in-a-lifetime getaway. 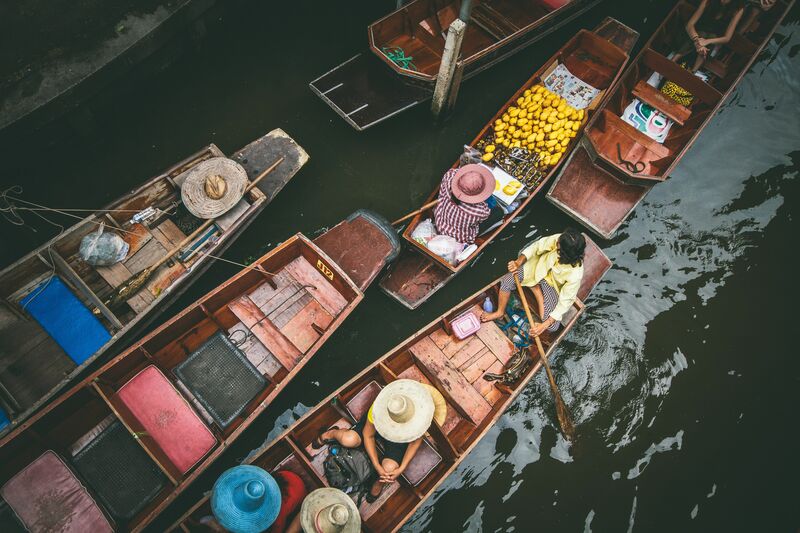 In this article, we will hear from a few travel experts who have bargained, bartered and wrangled in traditional markets across the globe, and have all picked up some great deals along the way! Read on to see some of our contributors’ best haggling tips and tricks, and why you should make it a highlight of your next trip overseas. “Haggling in Morocco is a must - it's simply an ingrained part of the culture. There are some rules when it comes to negotiating that you should know. “First, some things don't require negotiation; small items, food items, and anything that is labelled as a fixed price should be treated as such. For larger items like rugs, lamps or pottery you should prepare to bargain. The shopkeeper will give a price and from there begin by cutting it by 1/2 to 2/3rds to begin bargaining. The process will go back and forth until a price is reached, somewhere near the middle. 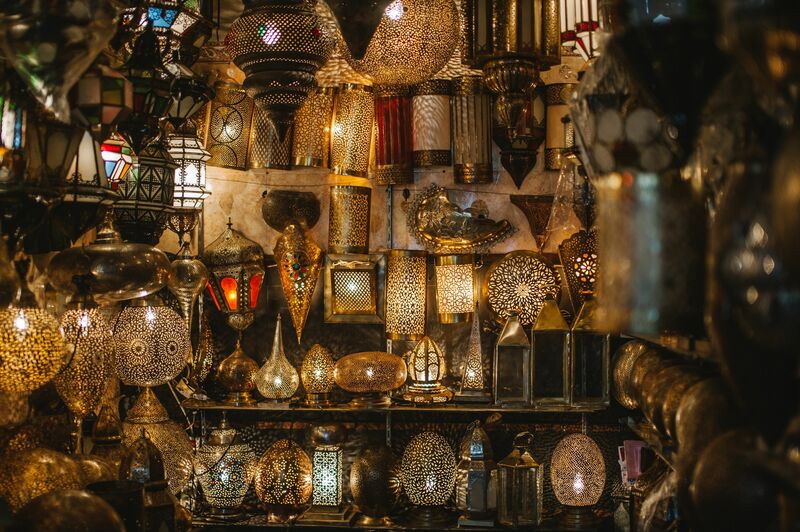 Amanda knows what it’s like haggle in Marrakech, which is home to arguably the world’s most exciting collection of traditional street markets, so her wisdom is well worth taking note of! In fact, MarocMama features an entire guide to navigating the many facets of this fascinating city, which is a must-read for any future travellers. You can read it at your leisure here. It may seem like another world to the hectic souks of Morocco, but the comparatively close destination of France is another country in which bartering at markets has evolved into something of an art over the years. 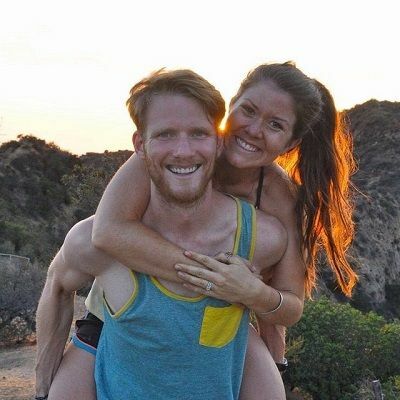 We spoke to Diane, an American blogger who permanently relocated to France in 2011. 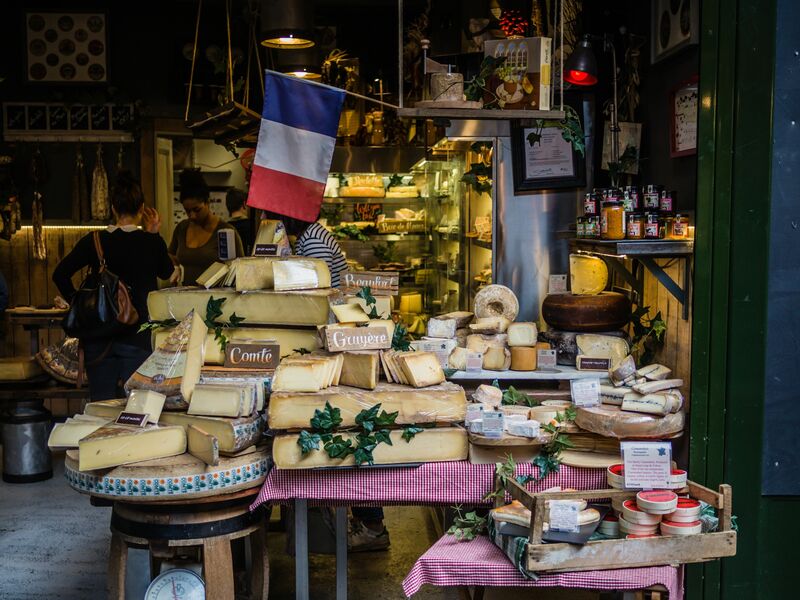 Diane covers a wide range of topics through her Oui in France blog about living life as an expat in one of Europe’s most sought-after locations; below, you will find her thoughts on the tricky business of getting what you want at the local market without paying too much or offending the seller! "Two places you can bargain in France are at the flea market and the farmers' market. At the flea market, always have the calculator app open on your phone and when you really want to get a deal on a piece, punch some numbers into your app and let the seller know the current price won't work for you and politely ask if he/she can do any better. Sometimes this tactic will work because they'll think you're a dealer of some sort and if they can do better on price, they will. Keep it within reason though. Don't offer 100 euros on something priced at 500 or you risk insulting the seller. Be reasonable, polite, and don't be afraid to walk away. “The second place you can sometimes score a deal is at the farmer's market at the end of the day when everyone is packing up their stands. This won't work right when it opens though, so don't try to bargain at 7am. You can often get a great deal on produce that is only good for a day or so right before closing. Some sellers would rather sell what's left at a discount instead of packing it up and risking spoilage anyway. Keep in mind that if you absolutely need a certain product for your recipe, it's best not to wait until the end of the market because they might be sold out!" 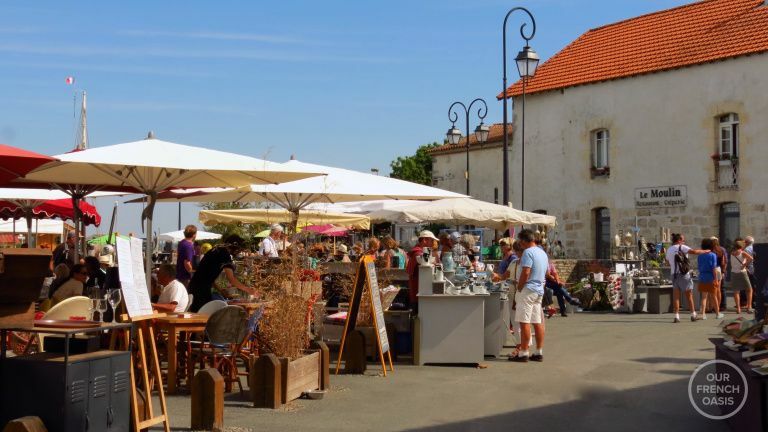 Some further tips on how to get the best deals in French markets come from Susan, whose Our French Oasis site is full of amazing stories and images which are almost guaranteed to make you want to pack your bags and hop across the Channel immediately! 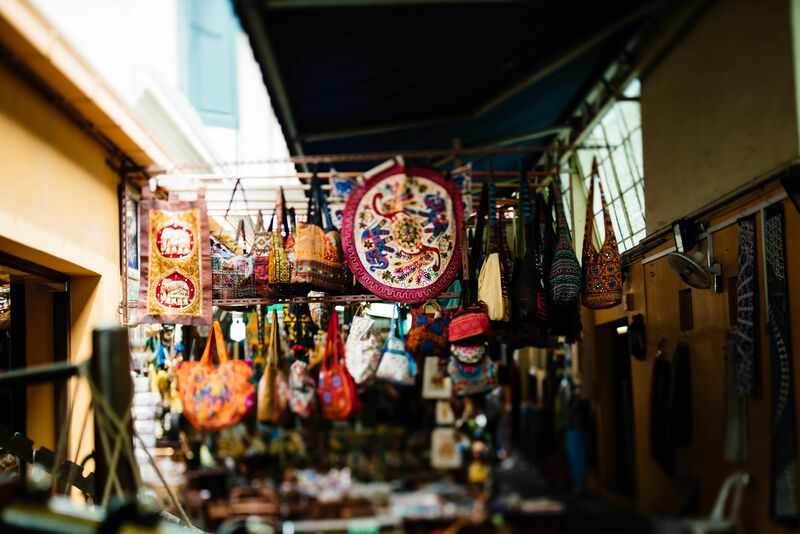 “France is famous for its ‘brocantes’, the second-hand stores and markets where items of all ages and descriptions are offered up to buyers from far and wide. Whether it’s a 200-year-old side-table or a set of traditional earthenware mugs, almost anything can be bought, and very often for a very reasonable price. But, as in most exchanges, sometimes there are moments when a better price can be had - often with a little old-fashioned haggling, an art-form of some civility that seems to be in decline as we have all become conditioned to pay the prices we see on products. “While it’s easy enough to use some physical charm, it’s not always a surety when talking to a well-seasoned seller and my number one rule is never to carry too much cash - a loaded purse is almost guaranteed to raise the price rather than lower it. As you can see from what the experts have said, there is no reason why haggling has to be a chore when you take your next holiday to any far-flung corner of the world. Immersing yourself in the genuine culture of a place and meeting real locals can, in fact, be one of the most exciting ways to spend your time away – make the most of what your destinations of choice can offer you through its markets and start practicing those negotiating skills!